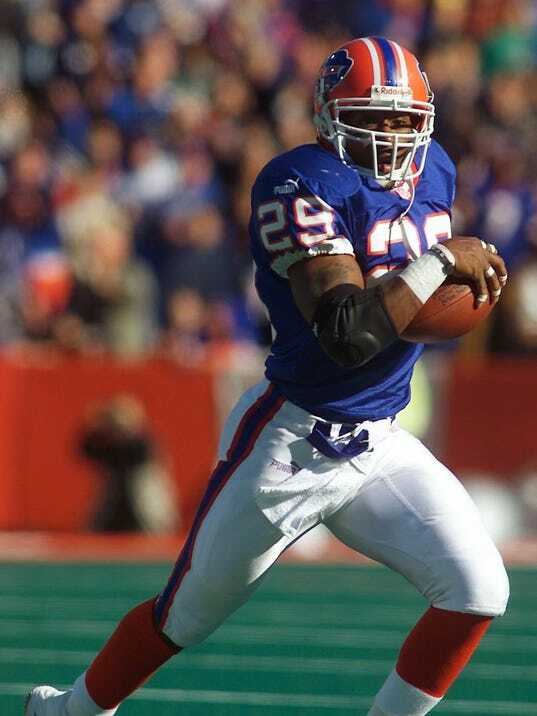 Former Buffalo Bills safety Keion Carpenter has died. He was 39. Rex Ryan is no longer the head coach of the Buffalo Bills. A skirmish broke out on the Dolphins’ sideline during Sunday’s game against the Bills, and a Miami coach took a shot that some Dolphins say was cheap.